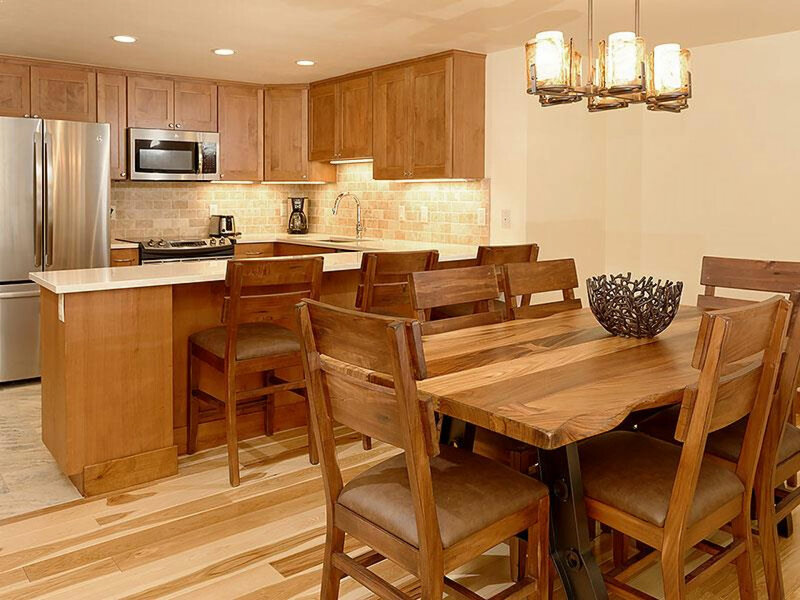 A light and airy Deluxe condo mere moments’ walk from downtown Aspens great dining, shopping and entertainment as well as the famous 1A lift. The vaulted architecture and warm, plush furnishings make this condo perfect for relaxing after a long day. 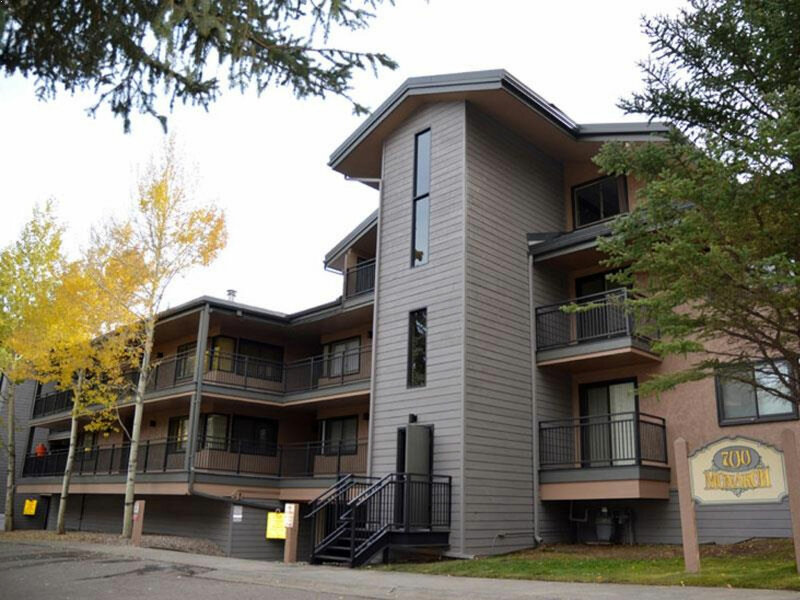 The condo features 3 bedrooms with king, twin and bunk beds, 2 private bathrooms with bath or shower, a lounge with fireplace and flat screen TV, free Wi-Fi, a fully equipped kitchen boasting a large fridge, hob, microwave and oven, complimentary Aspen airport transfers and free on-site parking. 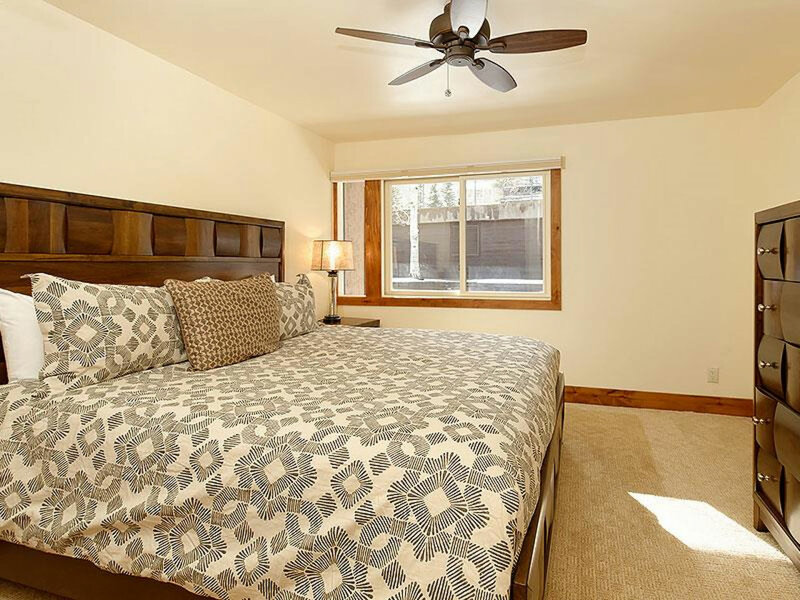 New five-star luxury linens, comforters, and pillows have been added to increase the luxury feel of this condo. All guests also have access to a local health club. 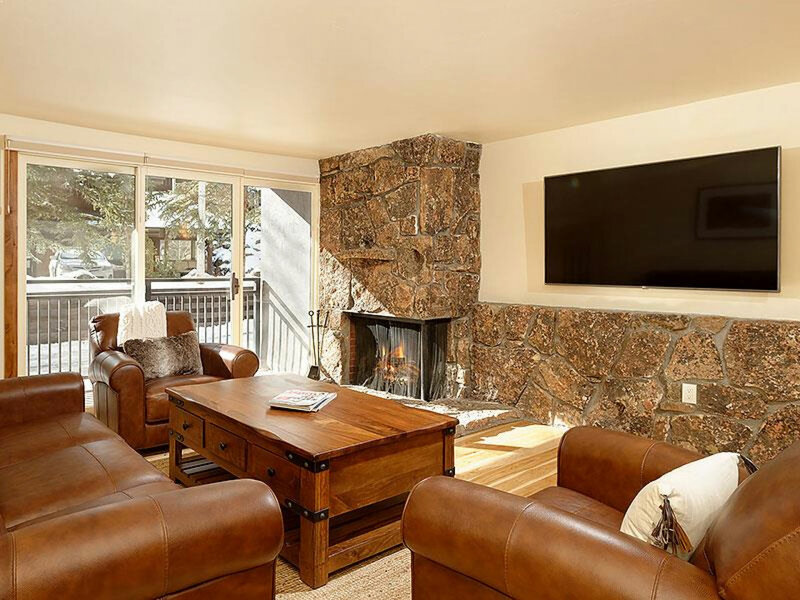 Aspen Snowmass is rated the number one ski resort in North America with its elegant Victorian buildings, incredible ski area, lively nightlife and a great range of Hotels for all budgets. 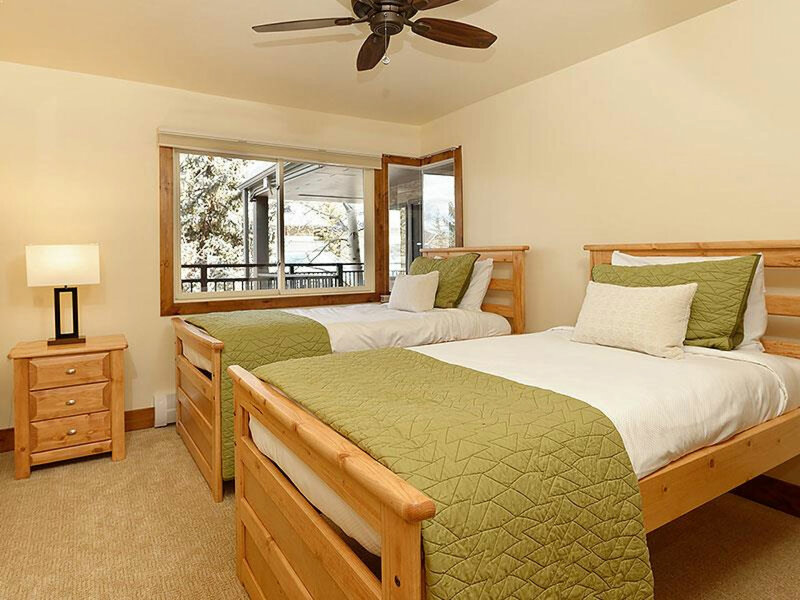 Aspen is split into four resorts, each very different and suit all preferences and abilities on the slopes.